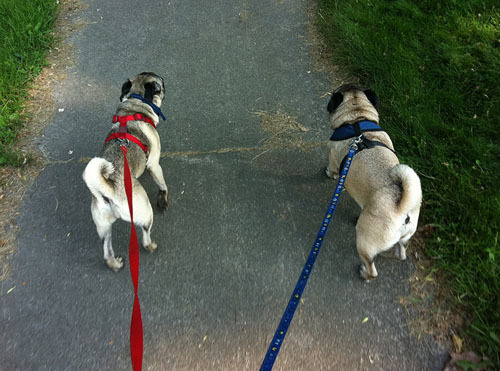 Oscar and Hugo are professional walkers. It is what they do best. After eating and sleeping that is. 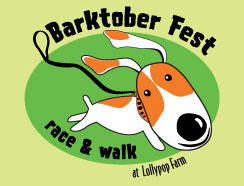 They are going to put their walking skills to good use next Saturday at Lollypop Farm's Barktober Fest. Oscar and Hugo are going to do the charity walk to raise money to help Lollypop Farm. Please visit our fundraising page and pledge what you can for our walk! The walk is on the 24th and we have a goal of $300.